The Electricity Company of Ghana will be handing over operations of the company to Power Distribution Services (PDS) later today, Wednesday. By this, PDS will be the new owners and directors of the company. The scheduled takeover which was to have occurred on 1st February 2019 was postponed by the Millennium Development Authority (MIDA) due to certain lapses that needed to be clarified to ascertain a smooth handing over of the company. In addition, the new management will improve access to electricity while cutting down on waste in the system to block all leakages that drain the financials of ECG. 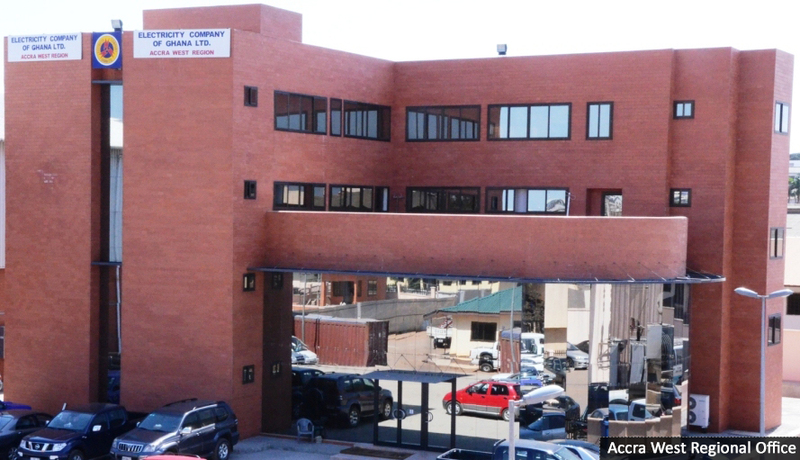 One major huddle that PDS will have to overcome is how to clear all debts owed ECG by the government through its state agencies and departments, as well as Ministries.